Four of the Antarctic or anything else headlines/social media bits that have grabbed my attention this week. The Royals are probably celebrating on Macquarie now that it is pest free. 1. The definite hoorah moment this week was hearing the news that Macquarie Island (the Australian subAntarctic island south of New Zealand) is now pest free after a lengthy and difficult seven year long battle. 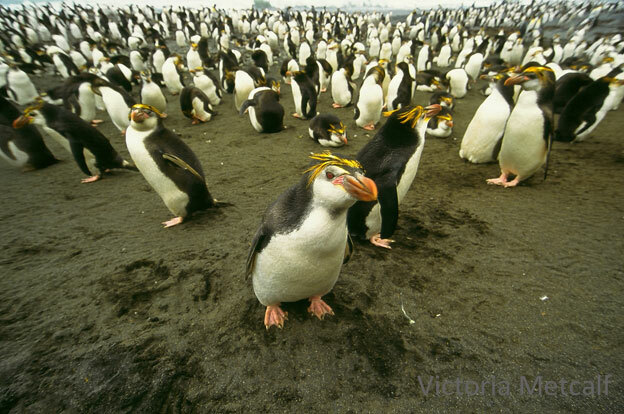 Macquarie Island is a magnificent World Heritage Area with unique subantarctic plants and a wide array (despite extensive colonial exploitation) of megafauna, including a number of penguin, seal and seal lion species. I’ve been fortunate enough to visit it several times and time there rates as some of my best wildlife experiences ever- think a baby elephant seal climbing all over me, cheeky king penguins being so inquisitive as to come and pull my gloves off, and the experience of being surrounded by hundreds of raucous Royal penguins complete with individual personalities, to name but three treasured memories. However, on my earlier visits the impacts of introduced pests were sadly all too evident- particularly the incredible devastation that rabbits had caused to vegetation and terrain. Big grass clumps were chewed down to grown unattractive stalky humps and the lack of un-chewed vegetation compared to the pest-free Campbell Island was demoralising. At 13,000 hectares Macquarie is not a small island and the challenges to eliminating introduced pests were considerable– an earlier eradication of feral cats in 2000 led to the explosion of other pest species, particularly rabbits. A powerful and painful lesson in how ecosystems are influenced by single species (especially those with introduced threats) and the need for scientifically sound ecological-based approaches to pest eradication. Challenges weren’t just those of scale, terrain type, inclement weather or dealing with multiple pests (cats, rabbits, rats and mice) but perhaps the major hurdles were those of politics and of trying to secure funding. That in 2014 the island is pest free is remarkable and due to an incredible amount of hard work by those involved. For an island that looked like it was facing a never-ending future of pest destruction and that has tales in its past of such atrocities to its native animal inhabitants- e.g. at times in the 1800’s and early 1900’s thousands of royal penguins a day thrown live into penguin digesters to render the blubber into oil, it’s more than time to raise a glass to celebrate an island that should hopefully recover. Some Macquarie Island inhabitants (the original ‘Macquarie Island’ fur seal) will never return- they’ve been extinct since the 1800’s. 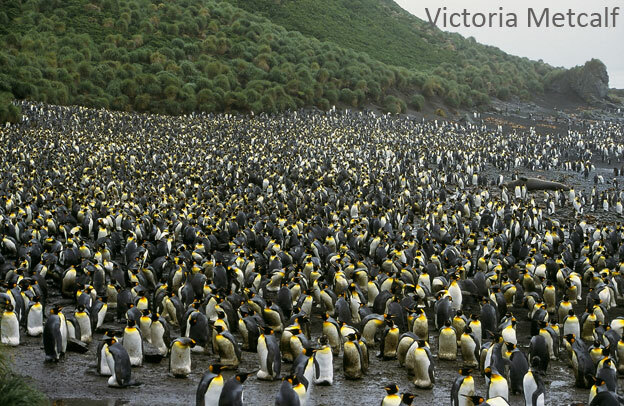 Macquarie Island is home to a diversity of megafauna species, present in large numbers. 2. The definite boo moment of the week seems to belong to Simon Bridges, Energy and Resources Minister, and his apparent lack of awareness of Victoria Forest Park when he announced that he would open up a large area of the South Island to oil and gas exploration. Victoria Forest Park, just a mere 200,000 hectares in size and recognised for some 14 ecological areas seemed unknown to him. The question needs to be asked as to where the science advice was that informed this decision, specifically the risks to ecosystems from any exploration activities. Just last month the Prime Minister’s Science Adviser Sir Peter Gluckman published a comment in Nature on The Art of Science Advice to Government. It seems like this piece should have been required parliamentary journal club reading. 3. In a fascinating article released this week (original journal article here), Daniel Notterman from Penn State University and colleagues have shown that children who have severely disadvantaged backgrounds effectively age rapidly at the cellular level. Telomeres are the ends of chromosomes and act as protective caps. Their length is associated with the aging process as they get shorter over time. Shorter telomeres were found in children whose mothers had multiple relationships, who experienced harsh parenting or whose mothers were young or whose mothers didn’t go to college. Certain genetic mutations also generated sensitivity to telomere aging. Just what this means in terms of health outcomes remains to be determined. 4. 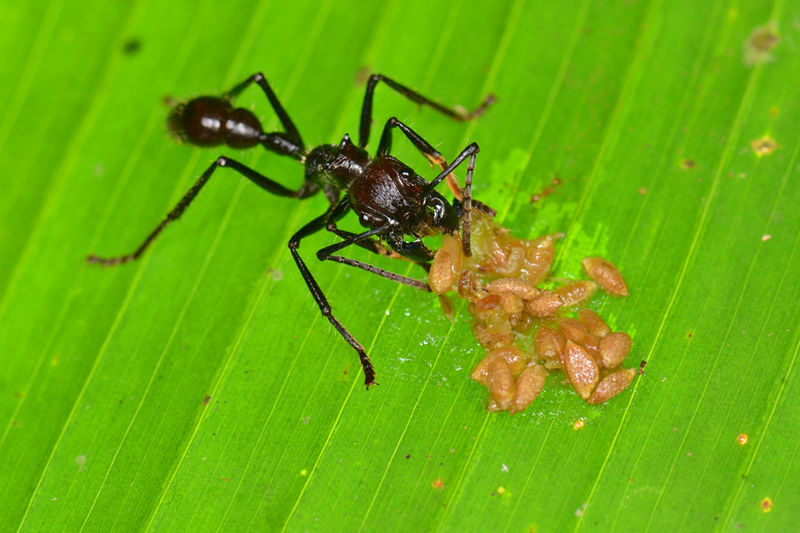 In my vote for coolest thing I read this week, Terry McGlynn and his lab published an article (and a blog post) on a gut microbe present in some but not all bullet ant colonies in the tropical rainforest of Costa Rica. It turns out that different colonies vary in their diet- some are mainly insectivores, others are mainly herbivores. They gave the ants supplemental carbohydrates or proteins to see what that would do and what they found is that if you fed the ants more sugar, they had more of this particular microbe. McGlynn is using the microbe and its ecology to learn more about the ecology of the bullet ant, of which they know little. It’s fantastic to see ecological studies being approached from this innovative direction. In addition, the more we know about biology the more we are realising the importance of our microbial guests. Bullet ant colonies differ in their diets and this affects their gut microbes. Source: Wikimedia Commons, uploaded by Geoff Gallice. So which of these stories grabs your attention?